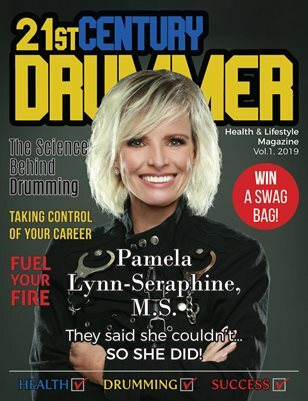 The 21st Century Drummer is America's Premier Health & Lifestyle Magazine for Drummers/ Percussionists. Offering science-based strategies, motivation, and inspirational stories for personal & professional success. Biannual/Print & Digital formats available.